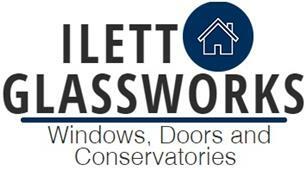 Ilett Glassworks - Fascia/Soffits/Guttering, Glass, Windows/Doors/Conservatories based in Ongar, Essex. At Ilett Glassworks we're proud of our trade. We're committed to exceeding our customers expectations. Applying attention, skill and dedication to every job we do. 18 years of experience in glazing and bespoke glass paired with an exclusive work team has led us to extend our list of services and expand the areas in which we trade. Ilett Glassworks is a local Essex business, however we pride ourselves in delivering fast, efficient and reliable services wherever you are.